The nights are fair drawing in and as evenings get more autumnal, Moody Monday’s innovative collection of bold provocative prints for accessories include this season’s must-have – sumptuous velvet cushions. Perfect for creating a splash of colour, and adding warmth to any sofa. Debuted at the ICFF New York earlier this year, this collection ‘STELLAR’ is inspired by the boundless hidden beauty of the sky and space. 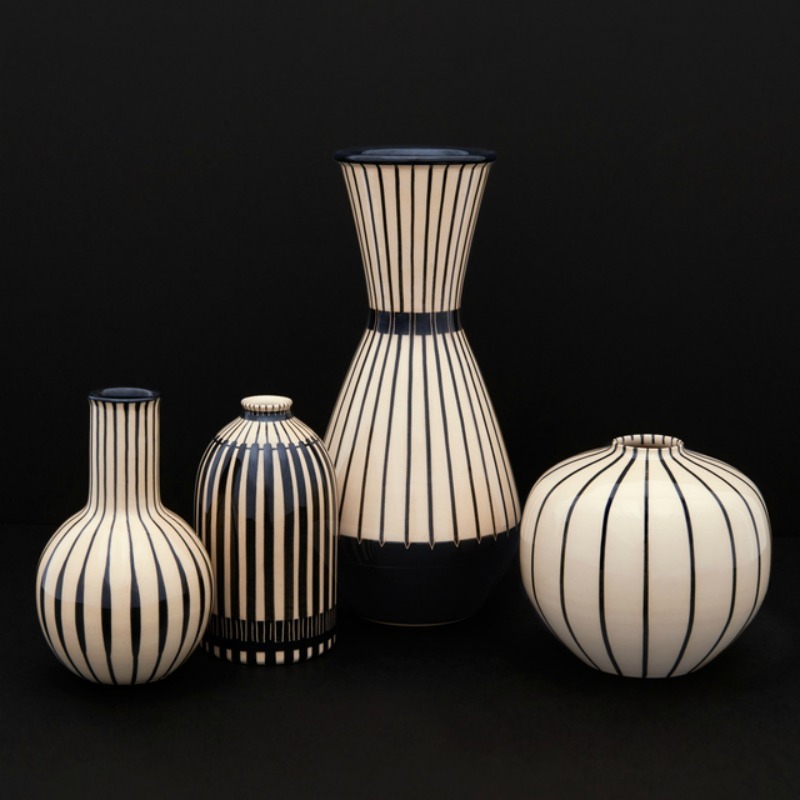 This luxurious, contemporary collection of designs captures the dualistic nature of the skies with a colour palette evoking both dawn and dusk. Vibrant jewel colours accompany mesmerising geometrical patterns paired against contrasting backgrounds. From the dazzling colours of the Northern Lights to the abstract patterns of constellations, the depths of sky and space provide an intriguing array of inspiration. 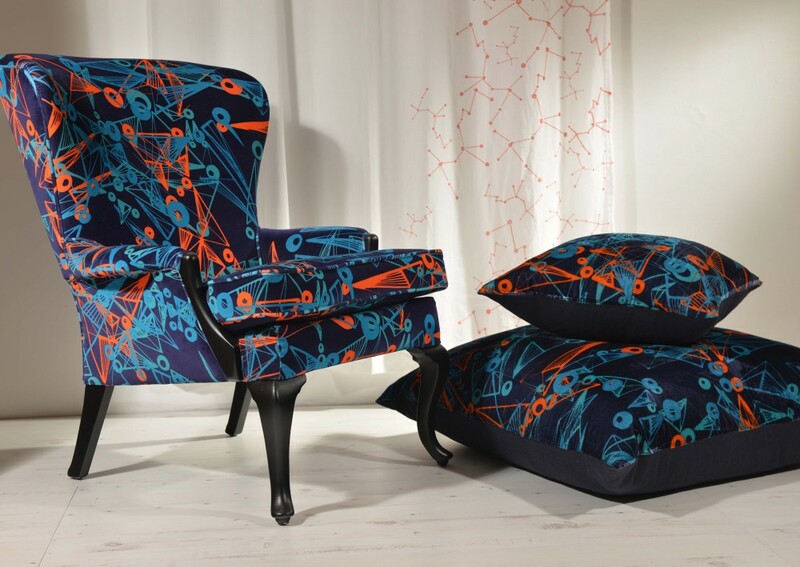 The ‘STELLAR’ collection also consists of four wallpaper designs in varying colour ways, three fabric patterns, two cushion designs, four coasters and a set of matching fabric, coaster and placemat designs. 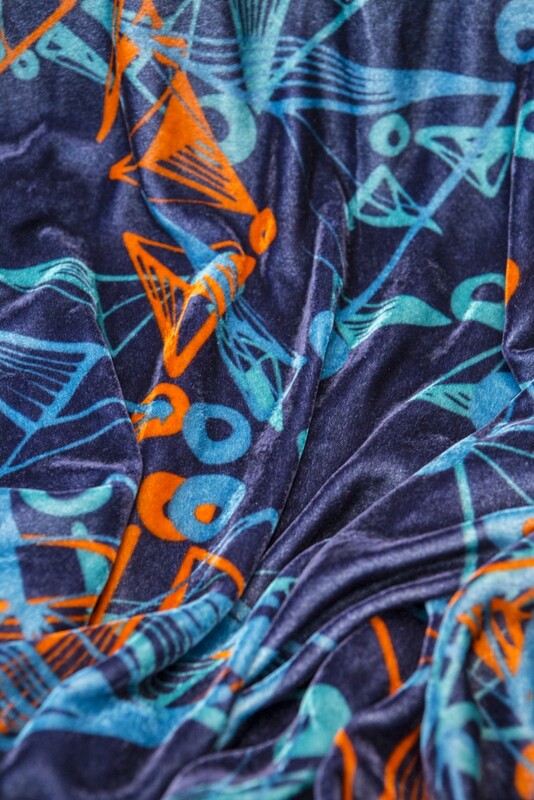 One of our most provocative patterns, Nebulae, consists of strong geometric shapes with intense contrasting colours that creatively interpret the enigmatic nature of space. Some colours can appear overly dramatic, some can appear moody, but yellow is that colour which can bring instant cheer to a room. Especially when it’s summertime, no home should go without a hint of this colour. Although usually used as an accent colour , you can go as far as you want in using its summery tones. Switch up the hue and you can get amazing results with the mood or ambience. For a soothing neutral look, go for muted yellows or warm things up with a sun-kissed yellow. Learn how to create a welcoming scheme and create instant uplift to your space with these ideas. 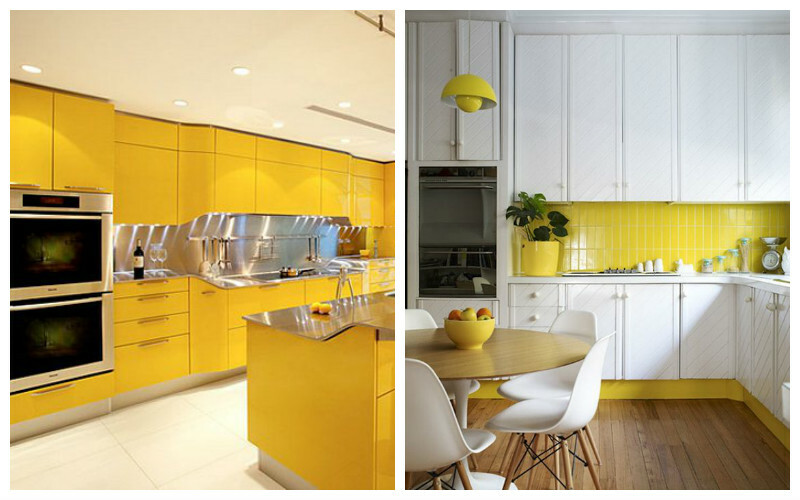 In these examples, yellow accessories add the much needed life and colour to these spaces. The shade doesn’t matter as much as the presence. Gray and yellow are a combination which many interior designers like to use. 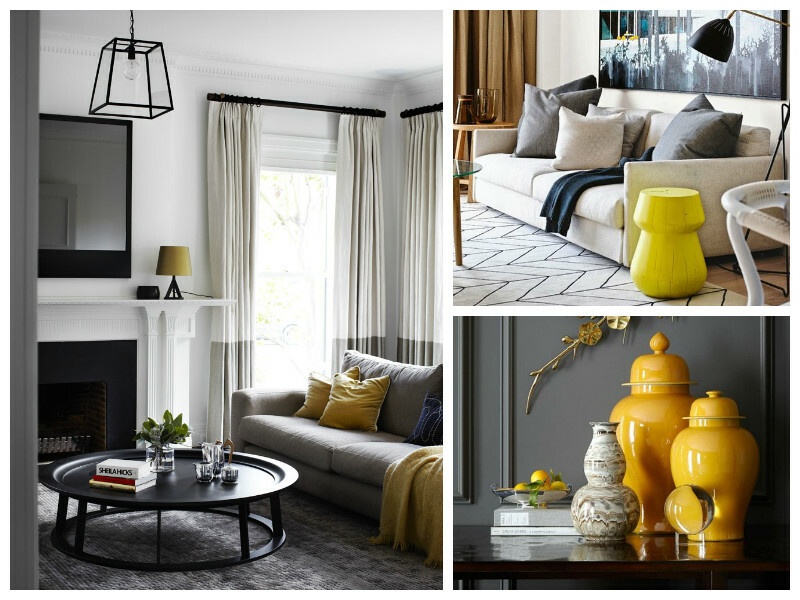 The balance of soft toned down grays and a bubbly yellow is like a match made in heaven. 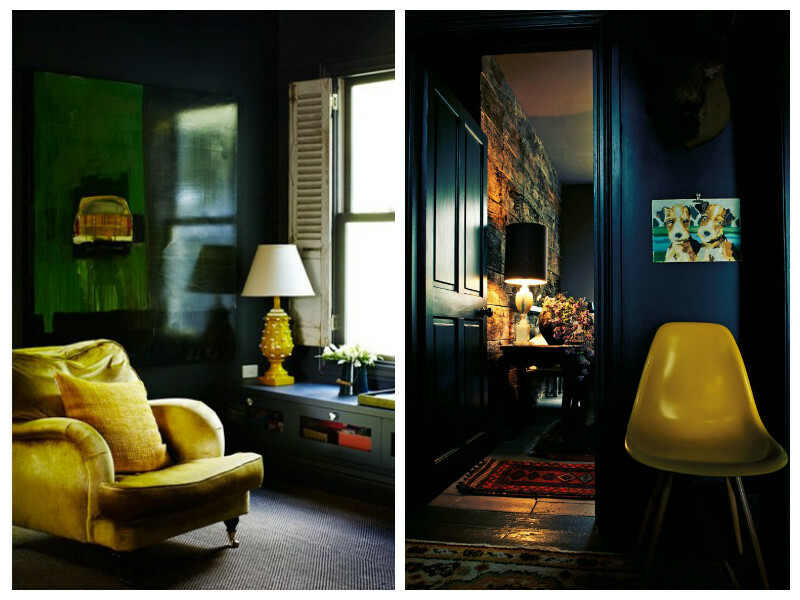 No designer does dark rooms as well as Abigail Ahern. Here it is easy to perceive the allure of this gorgeous colour even in a dark space. It almost adds an extra layer of dimension to the already interesting decor. Such a contrast with these bright and airy kitchens. The use of yellow makes the room look bigger and creates an even more inviting space. Bright ideas for stylish spaces. Fall for yellow as we move very gradually into the next season. Tell us how you plan to incorporate this versatile colour into your living space. Quotes make us think. You nod in agreement when we read one that strikes a chord, don’t you? Hearing someone else say something is all you need to reinforce the beliefs you already have. Many creatives have said a lot about design and creativity. 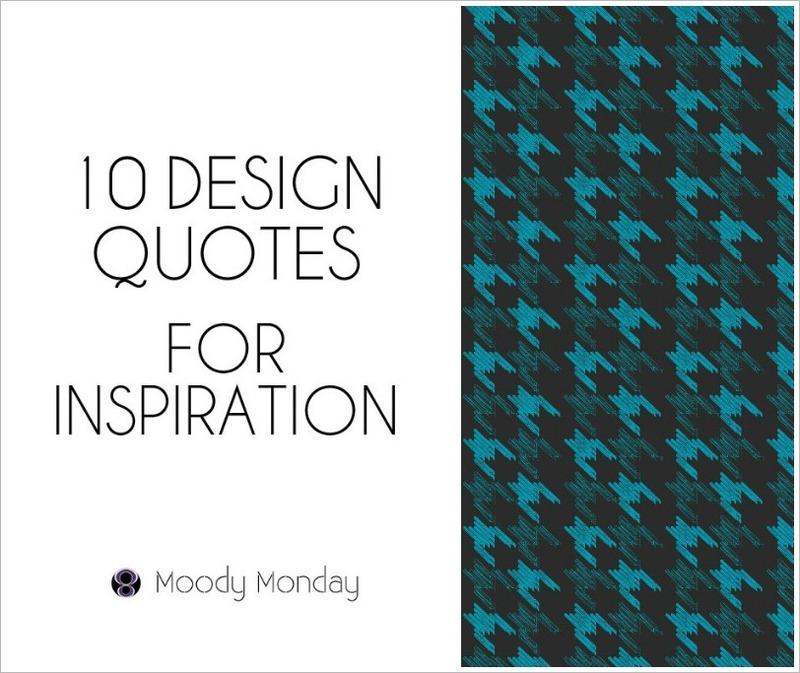 So for a bit of wisdom sharing today, we collated some of our favourite inspirational design quotes. Be inspired. Do you have some favourite design quotes you’d like us to include? Why not let us know and we’ll be happy to add them in. There’s just something about the colder months that makes us want to hibernate at home for months. We don’t have that luxury and need to get out and about to make a living. The least we can do is to make our homes as cosy as possible for those anticipated relaxing days. Adding texture in your décor is one way of doing it. We share three useful tips to get you motivated. They’re super simple. It is startling the difference plants and flowers can make to a living space. Perfect for a minimalist or cosy look, you can create a fresh, organic look in your home. Lush greenery teamed with woven textures is a natural combination bound to work. You can even go big and over-sized like this example here. Smaller plants are perfect accents for your coffee table or the top of a chest of drawers. 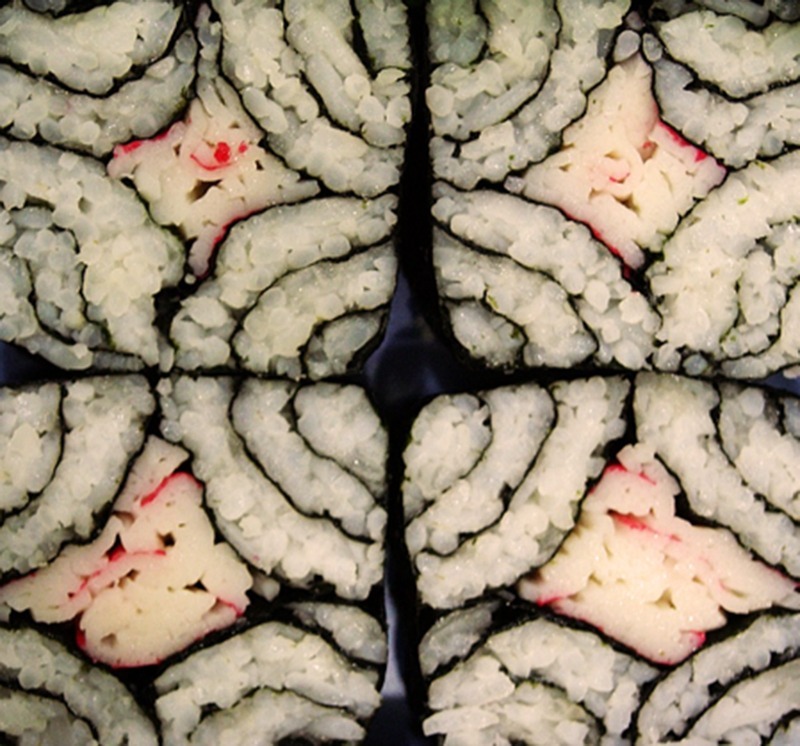 We can’t talk about texture without mentioning our trusted favourites. Cushions, blankets, throws make it so easy to instantly create texture in your décor. Whether it’s a fluffy cushion or a cosy blanket, you can amp the cosy factor. You can introduce them in any room to give a relaxed look. Neutral coloured textiles work very well with most decorating schemes. For those who want added visual interest in a neutral scheme, use textiles with attention-grabbing designs. Thanks to the myriad of options available to us, accessorising our homes is so much easier. Providing function and beauty at the same time, wake up your room with textured pieces. 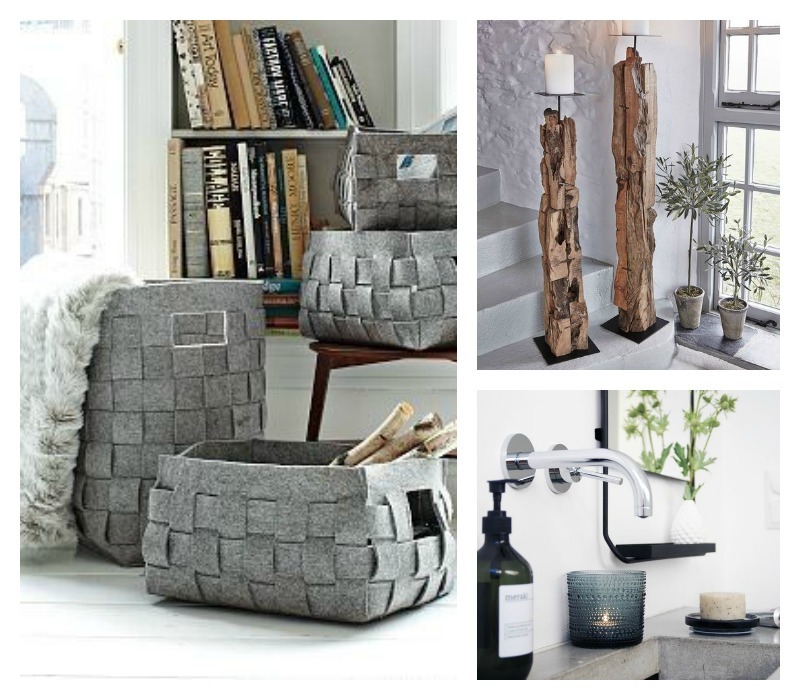 Woven storage baskets for your throws in the lounge or towels in the bathroom. Mug warmers in the kitchen. Distressed wooden candle holders, you name it. Accessories are a sure-fire way to inject much needed texture into your home like a professional. What will you do to add texture to your home this week? Share your ideas with us. Taking on a renovation project to achieve your dream home may not be feasible right now. But going for a simple makeover may be the perfect practical alternative. If you’re looking for some ideas, here are fool-proof ways to instantly update your home. Still have the same old photos on the wall? Unframed or framed, curated photos will instantly create a personalised area you’ll be proud of. Create a gallery wall to display new memories, maybe even those from the Christmas season. By all means, inject some colour and texture into your living room with new cushions. 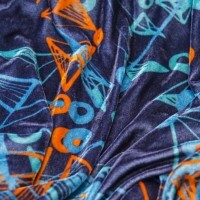 Go with interesting designs and patterns to create visual impact. We often fall into the trap of making our decor too harmonious, there’s no interest. Pick out new unique bar stools or a provocative piece of art that will impress. 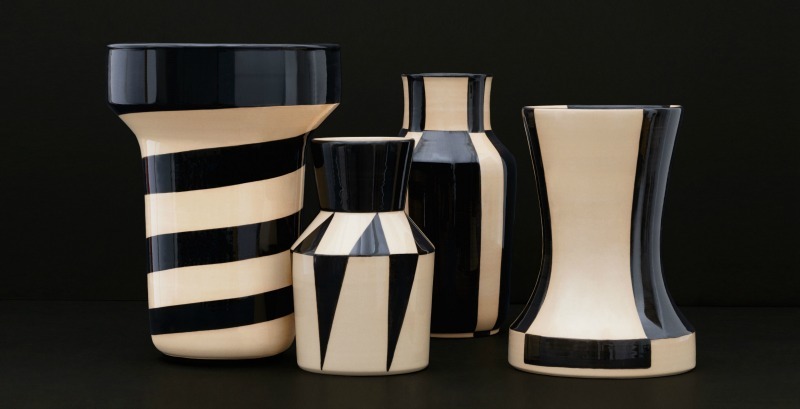 An unexpected colour on a piece of furniture or vase can also make such a big difference. Give your treasured dresser or bedside cabinet a new lease of life. Don’t be afraid to change its colour or fittings. Swapping those wardrobe handles or cabinet knobs for some new shiny ones can be a big game-changer. Good thing is they’re very easy to replace. These ideas are simple and easy to achieve. What will you do this week to accessorize your home with style? Grey skies all around, craving some colourful inspiration is expected at this time of year. 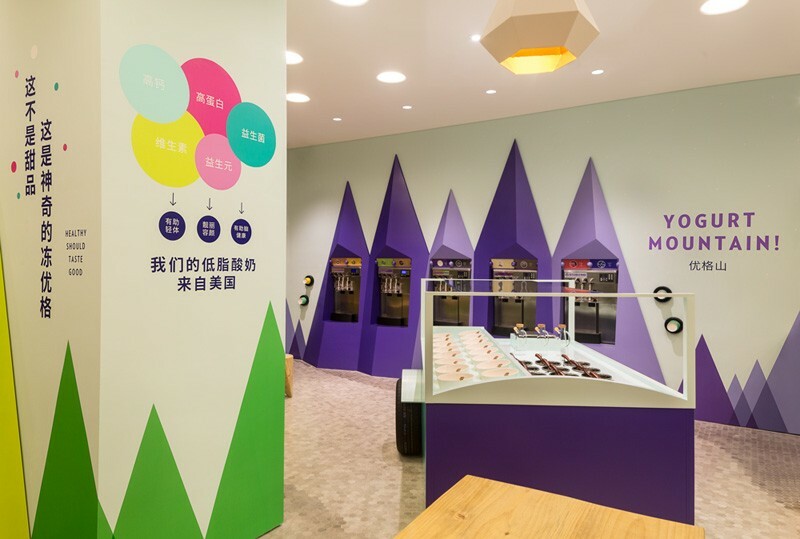 The colourful design of this frozen yoghurt store is quite refreshing even for the most neutral design advocate. The design is clean with its simple white backdrop allowing the colours to shine through. The attention to detail is commendable. Notice the cone-shaped pendant lamps, white swings and seating. Everything about this store design screams playful and delightful. It’s like taking a mental trip to a “Skittles” version of the mountainside if it existed. The use of beautiful secondary colours creates a high contrast scheme. The abstract trees smartly placed around the store also break up the space into distinct areas. A perfect combination of aesthetic and functional roles. Designed by TRIAD China, this is one of the new China based stores of the US retail brand, Stone Fresh. We’ve had our colour dose for the day. Now what colourful addition will you make to your space this week? 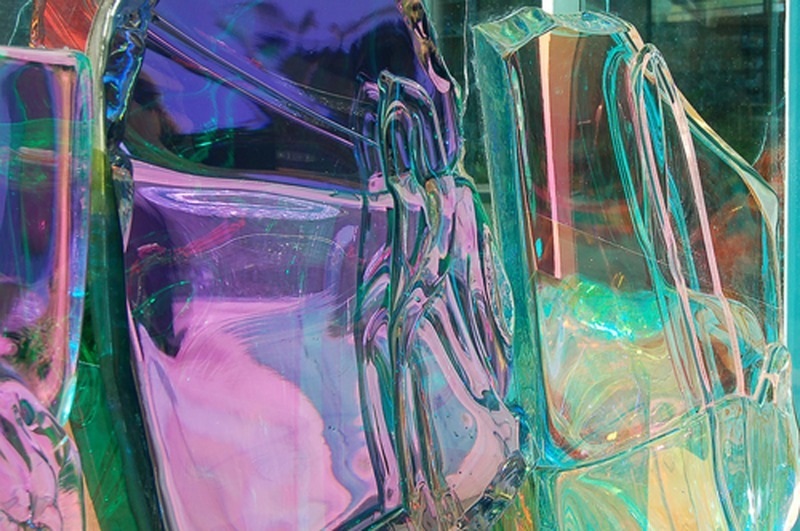 For more colourful inspiration, also check out these luxury hotels with some serious colour. When it comes to developing a healthier lifestyle, the kitchen is a great place to start. All it takes is a few simple changes to make healthy living a reality. Use these ideas to make 2016 a healthier one at home. You’ve decided on the healthy foods worth stocking up. You’ve made a couple of trips to your local grocer or supermarket. Why not give yourself a better chance of including these foods into your cooking schedule? Rescue them from the dark cupboards they’ve been hiding in and bring them to the forefront. Out of sight is out of mind, they say. Put an end to storage woes and make organisation your priority this year. 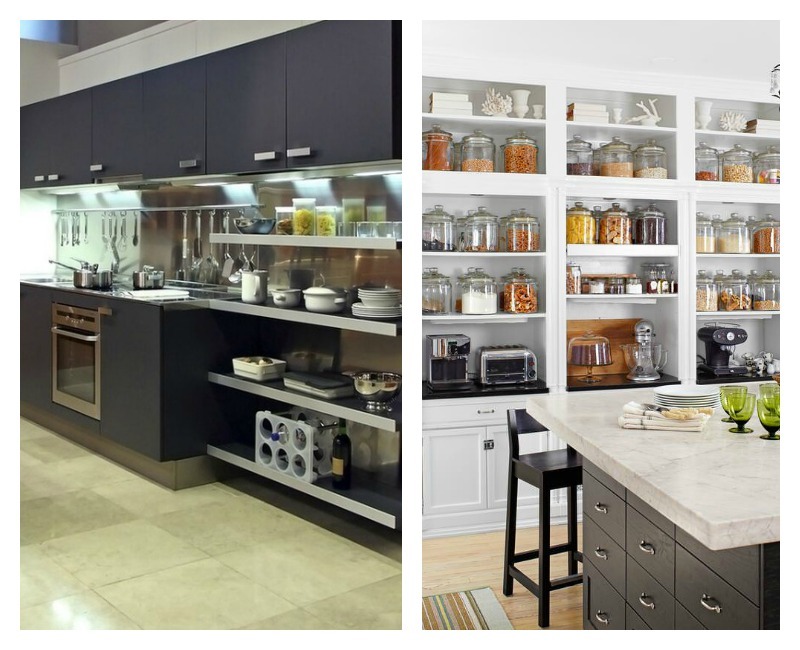 Invest in great shelving for your food items, dinnerware and even appliances. Open shelves provide a great way to keep them within easy reach. The arrangement also forces you to be organised. That way, you’ll be motivated to eat healthy. Indoor plants continue to be a trend in 2016. 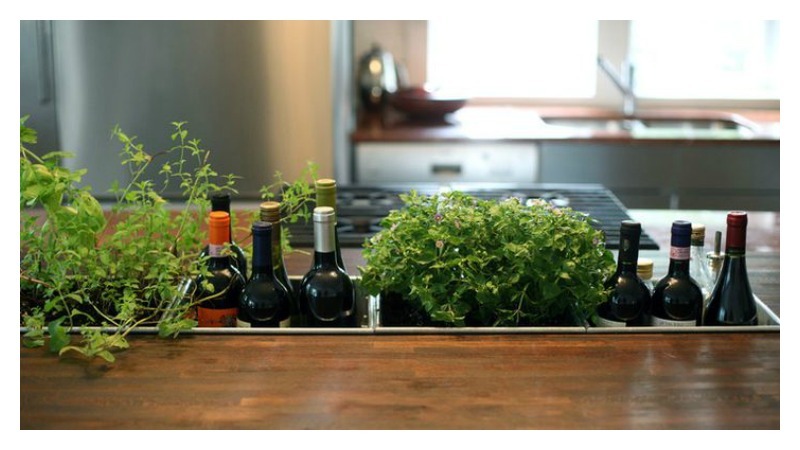 Fresh herbs are a definite must have. Give your favourite herbs and spices a home in your kitchen so you can add them easily to your meals. You can even create your very own sunken counter garden like this one. First things first, deal with unwanted clutter in your kitchen. Get rid of those expired food containers, unsightly items and unused appliances taking up unnecessary space. Now give everything a good clean. Kick those unpleasant chemical cleaners and disinfectants out and get some natural products in. 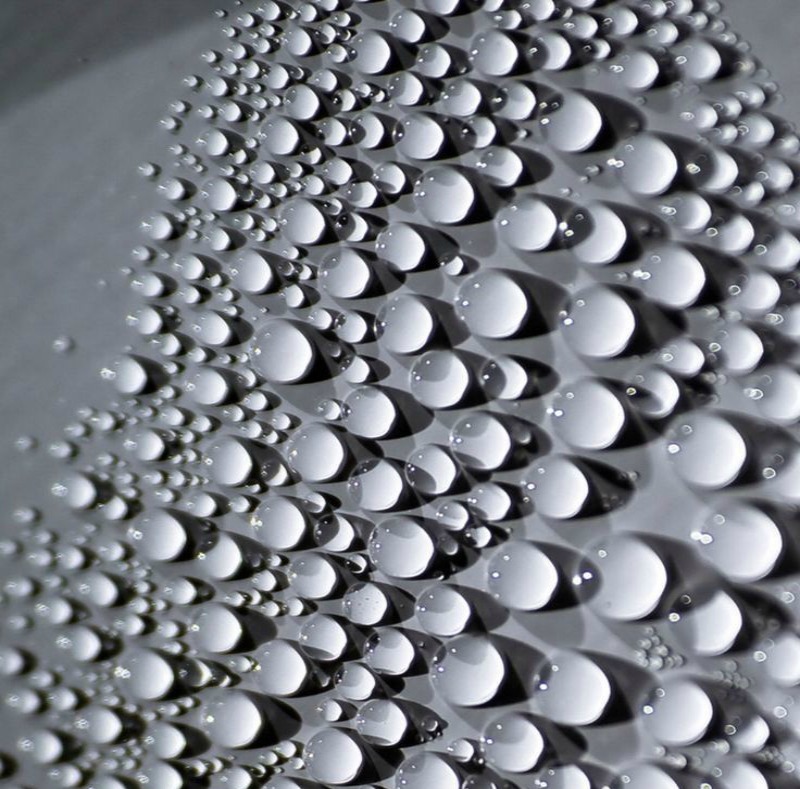 A cup of white vinegar in some water is fantastic for a natural, non-toxic clean for kitchen surfaces. Lemon juice, baking soda are also perfect natural cleaning agents. Make the kitchen the heart of your home and you’re on the way to healthier living. The happier you are about your kitchen space, the better your eating and cooking choices are likely to be. Some simple changes can make all the difference. Maybe all your kitchen units are solid but they just need a little TLC. Why not give them a new lick of paint? 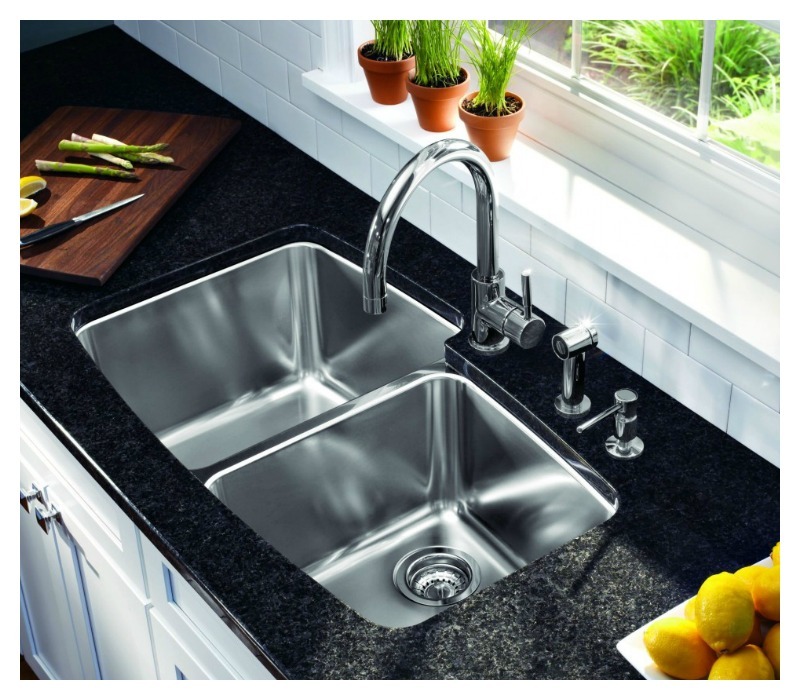 A new back splash, counter top or wall colour might be all you need to elevate your kitchen’s look. 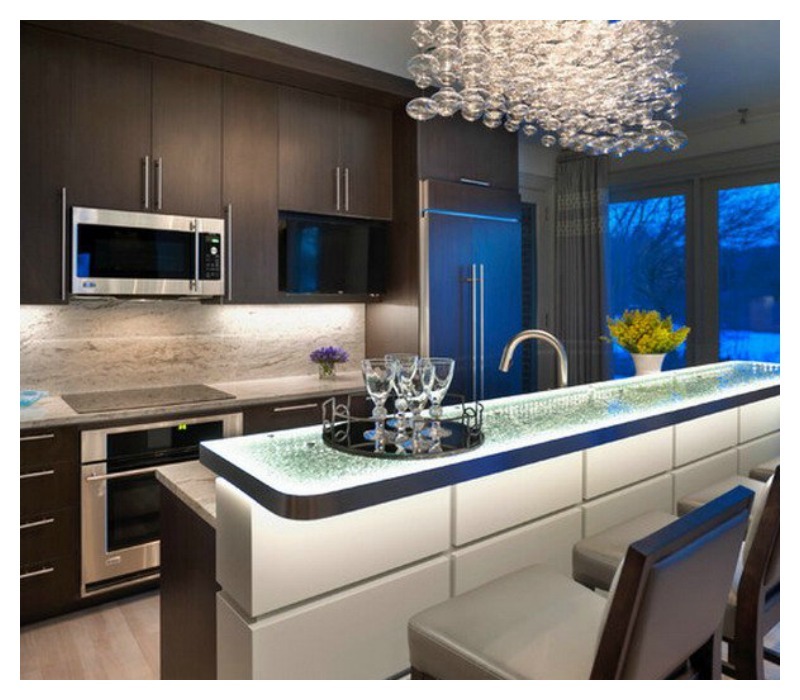 Check out these ideas for great kitchen colour palettes. What new changes will you make to create a healthier kitchen at home? 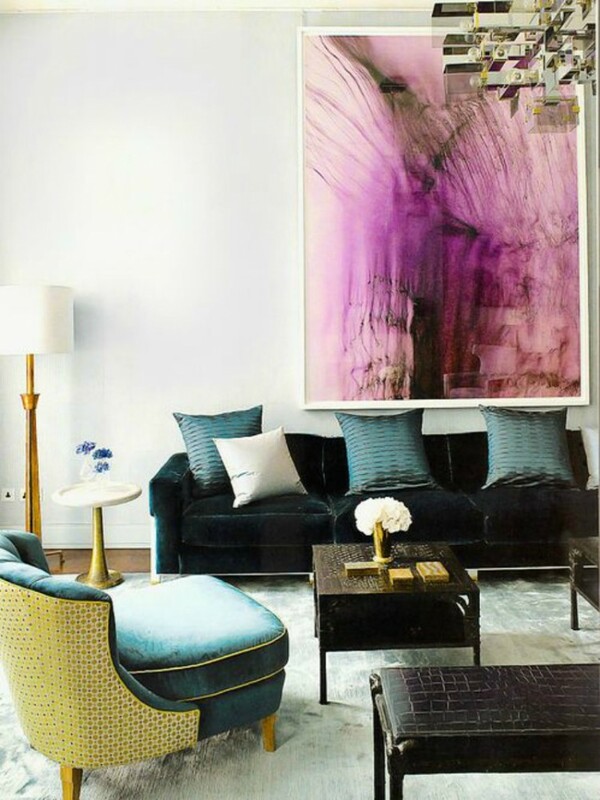 One of our highlights here at Moody Monday is anticipating new interior design trends. We see them as an opportunity to truly understand customer needs, innovate and dictate where the industry is going. In today’s blog post, we share the key trends we believe will set the tone for interior design in 2016. Ethereal, deep and richly stimulating, this colour trend transports us into a state of serenity, beauty and adventure at the same time. Imagine exploring the colours of the night sky: midnight blues, turquoise, rich greens – the perfect colours to complete a warm and captivating interior. 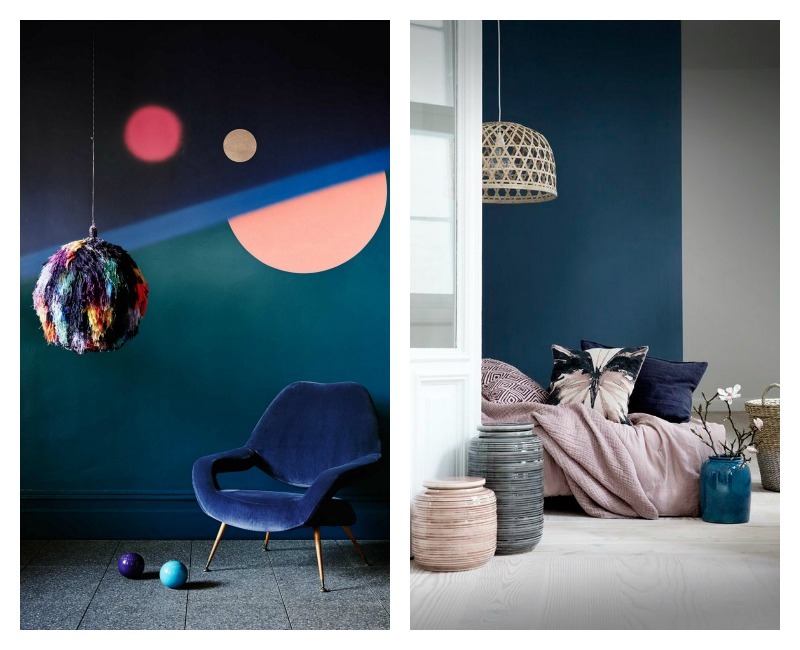 This trend with its futuresque look and feel will make an impression on walls and soft furnishings in 2016. It is clear that we increasingly want personal spaces which are honest, pure and can arouse all our senses. You can look to Moody Monday’s Dance and Modulate with Feelings Wallpaper designs to inject this beautiful trend into your living room. Also expect some exciting new designs in our new collection due to launch later this year (more updates to follow). Discover more on the colours in Behr’s 2016 color trends. 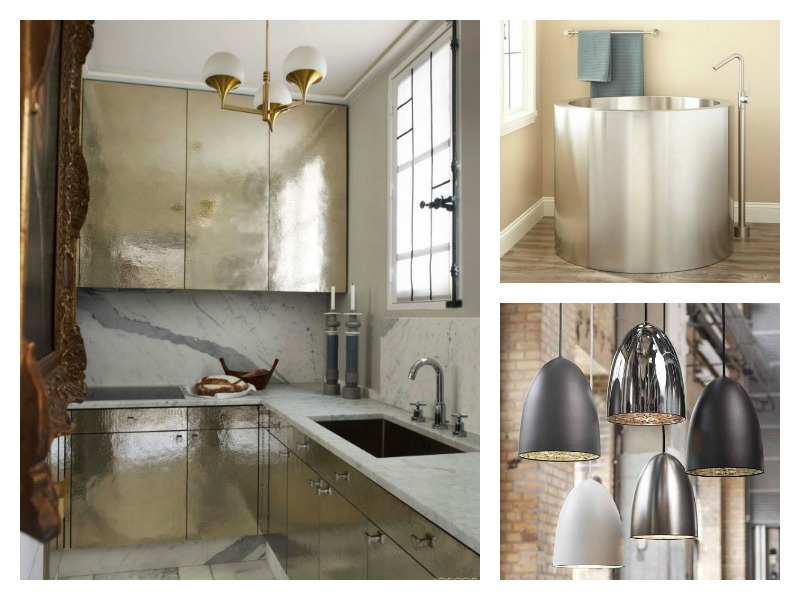 With Cherished Gold named Dulux’s colour of 2016 , we will see luxe metallic finishes everywhere. Our love for metals from 2015 lingers as gold, stainless steel, platinum and brass continue to make appearances. 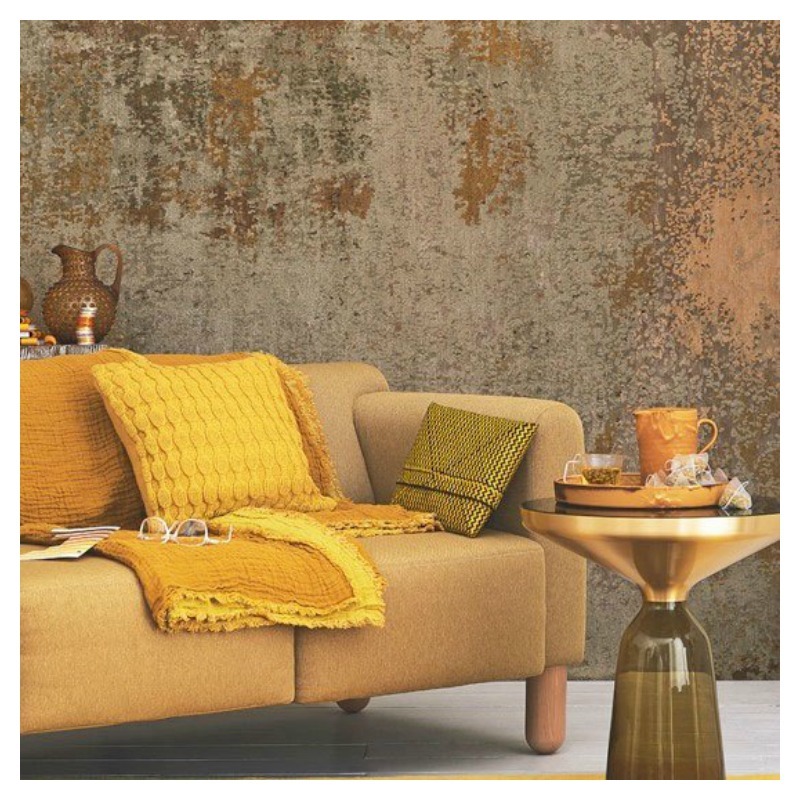 Look out for rich metallic tones especially in furniture, bathroom fittings, decorative accessories, wall coverings and even artwork. Irrespective of your home style, mixing metals can add the perfect sparkle and sophistication to any space. We will likely see a move away from garish overly polished looks to softer hues as homeowners look to create interest without being ostentatious. 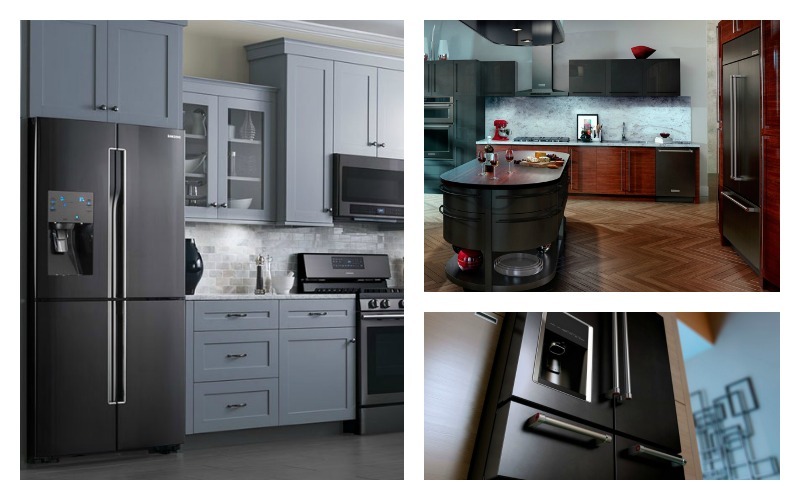 Move over shiny silver, the kitchen appliance industry is going back to black. We saw this trend starting to creep in towards the end of last year and it’s here to stay. With a more subtle, less reflective finish, we’ve seen Samsung and LG launch new suites of appliances in the last few months. British interior designer Martyn Lawrence Bullard adds that “No longer side lined as the metal for overwrought outdoor furniture or bed frames, the decidedly unflashy material is appearing as simple hardware, bathroom fixtures and even flatware”. If you’re thinking of a kitchen makeover this year, this is the trend you should definitely take seriously. Fewer quick showers, it’s time for more pampering. Look forward to seeing more décor and stylish cabinetry making its way into the bathroom, turning it almost into a second bedroom. 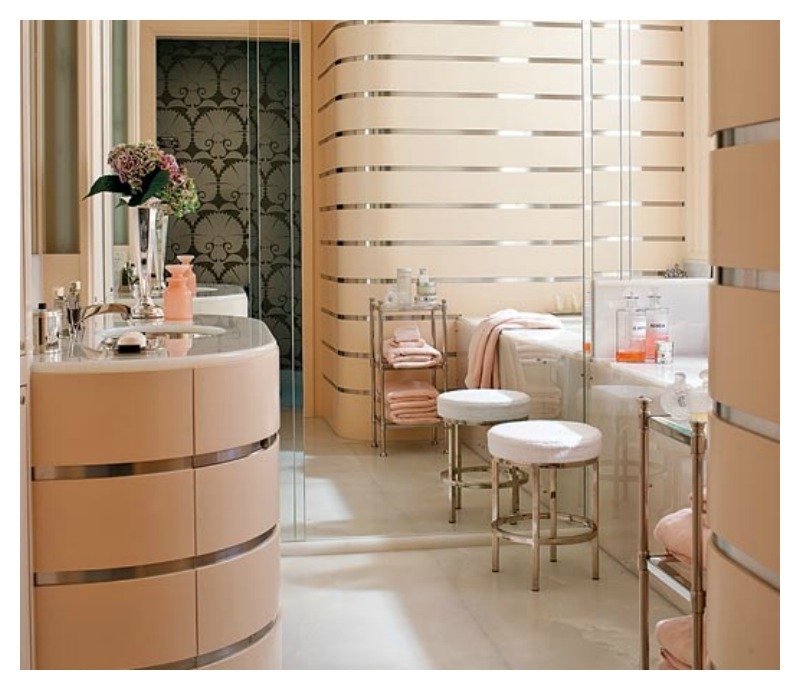 The focus in 2016 will be more on the ambience of the bathroom. 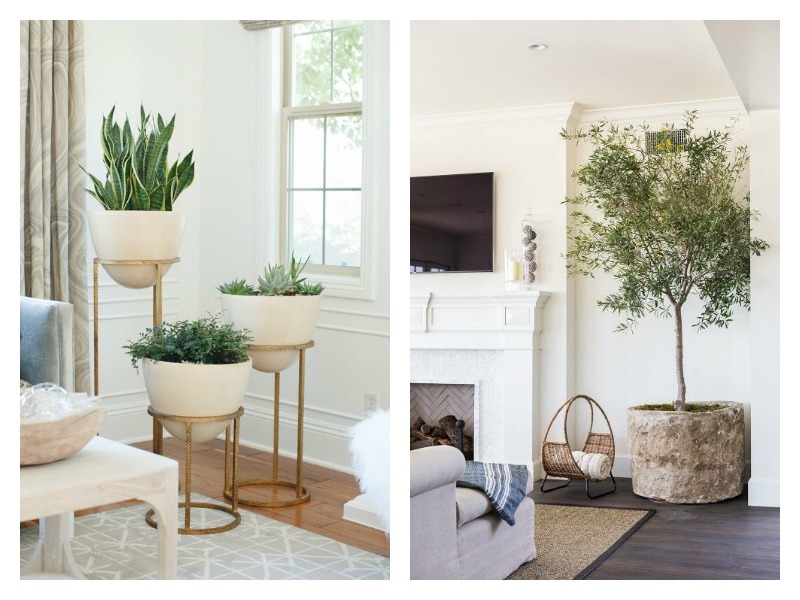 To stay on trend, adding a stool, statement mirrors and greenery can create a well lived-in space you want to wake up to in the morning or escape to at night. 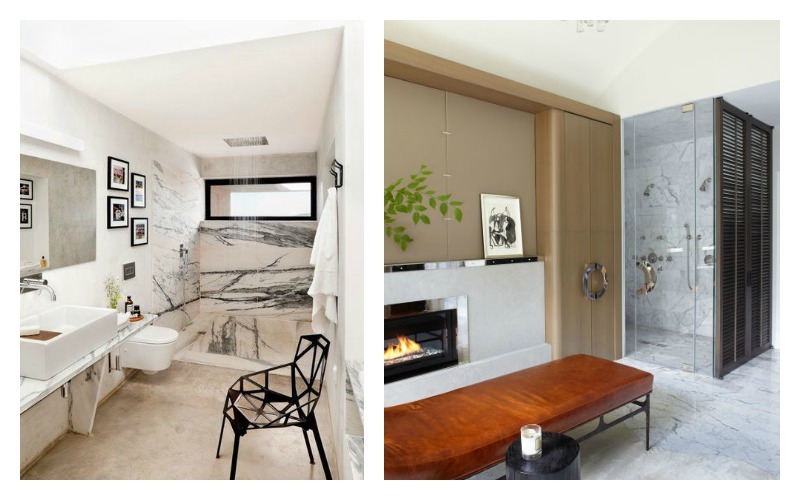 Discover our tips and tricks to make your bathroom more relaxing from a previous blog post. 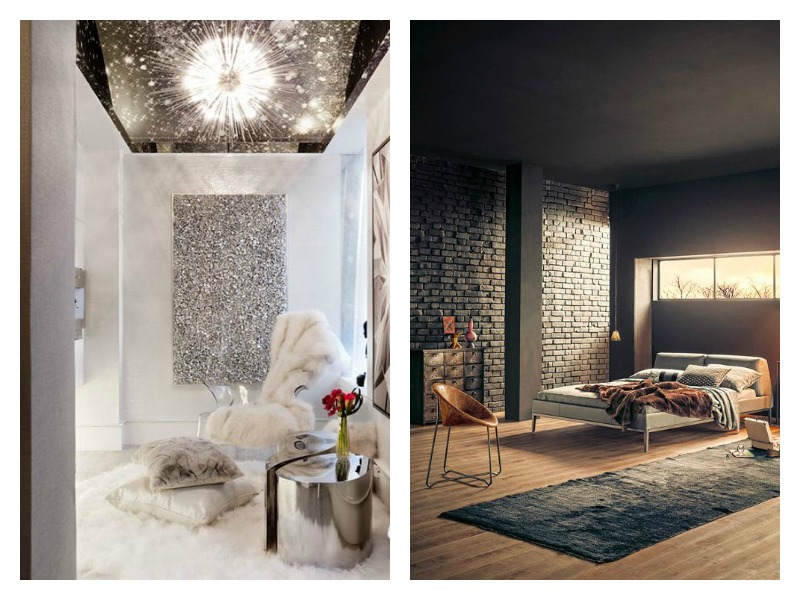 What do you think about these 2016 interior trends? Let us know which ones you like the most.